On June 18 the non-profit organization the Freedom of the Press Foundation announced people can now donate five different cryptocurrencies to the organization that supports free speech, whistleblowers and the freedom of the press. 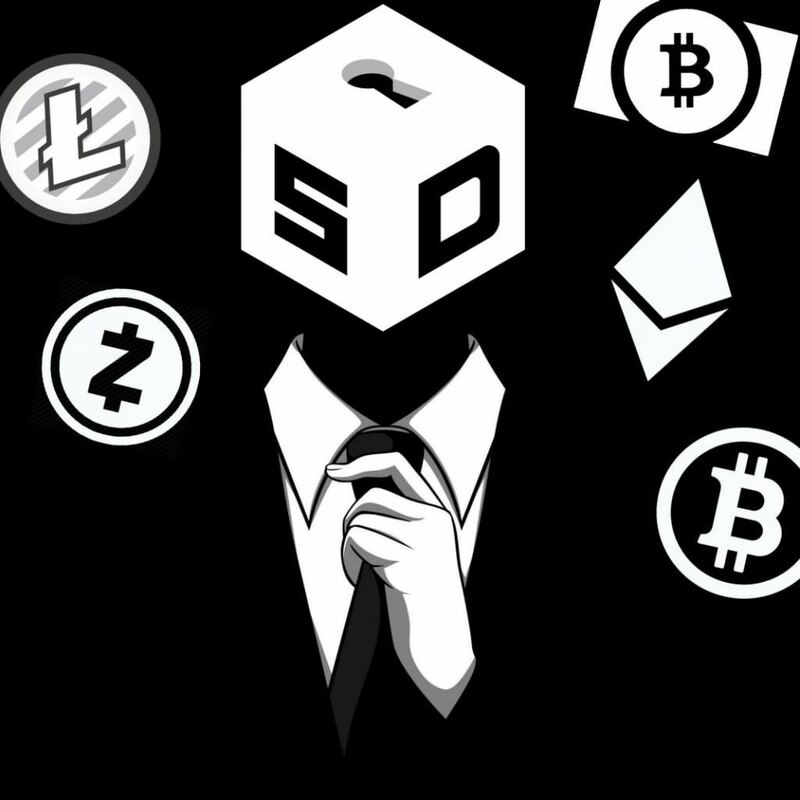 The foundation details cryptocurrency donations in BCH, LTC, ZEC, ETH, and BTC will help fund the various projects that promote freedom including its whistleblower submission system. The Freedom of the Press Foundation (FPF) is a nonprofit organization founded in 2012 that aims to promote free speech and freedom of the press or freedom of the media. The organization’s board members have included well-known luminaries such as Glenn Greenwald, Daniel Ellsberg, Laura Poitras, and one of the world-famous whistleblower Edward Snowden. The FPF is attributed to the open-source whistleblower submission system called Securedrop which was also co-created by the hacktivist Aaron Swartz. Now the FPF is accepting five different cryptocurrencies for donations toward the nonprofit’s active campaigns and promoting free speech. “We are pleased to announce that press freedom supporters and cryptocurrency enthusiasts can now donate to Freedom of the Press Foundation — Your donations support our projects to advance press freedom, including Securedrop, the open source whistleblower submission platform used by more than 60 news organizations worldwide,” explains the FPF. The organization says they plan on accepting more cryptocurrencies soon and will be including support for zcash shielded addresses soon. Following the announcement to accept cryptocurrencies the blockchain communications firm Mainframe donated 1000 ETH to the nonprofit. “We are deeply grateful Mainframe has made this critical donation to help Freedom of the Press Foundation protect journalists and whistleblowers, and are excited Mainframe, through their technology, shares our commitment to protecting privacy and freedom online,” the FPF emphasized. Decentralized technology has great potential to advance the ability of individuals to resist surveillance and censorship. Cryptocurrency enthusiasts across forums and social media seemed pleased that the nonprofit accepted cryptocurrencies as the foundation was instrumental towards helping break the financial blockade against Wikileaks — Just as bitcoin had helped out Julian Assange and crew before the blockade was lifted. What do think about the FPF accepting cryptocurrency donations like bitcoin cash? Let us know your thoughts on this subject in the comment section below. Images via Secure Drop, Pixabay, Wiki Commons, and the FPF.